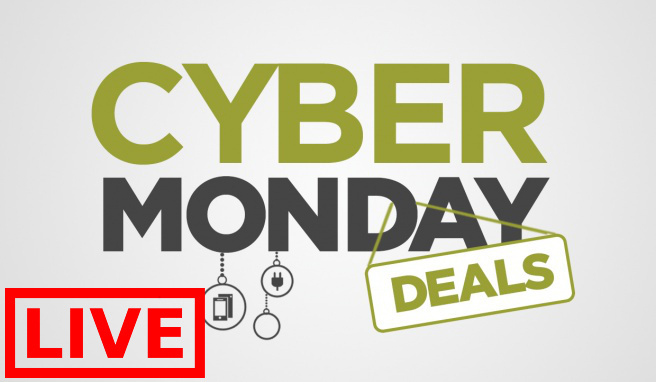 Gear up for your favourite sport with the amazing Cyber Monday sale at Reebok Canada! Shop online today and save an EXTRA 50% off Outlet Items. In addition, save 40% off Regular-Priced Items. Discounts are automatically applied at checkout. You can also find many HOT doorcrashers deals (prices as marked). 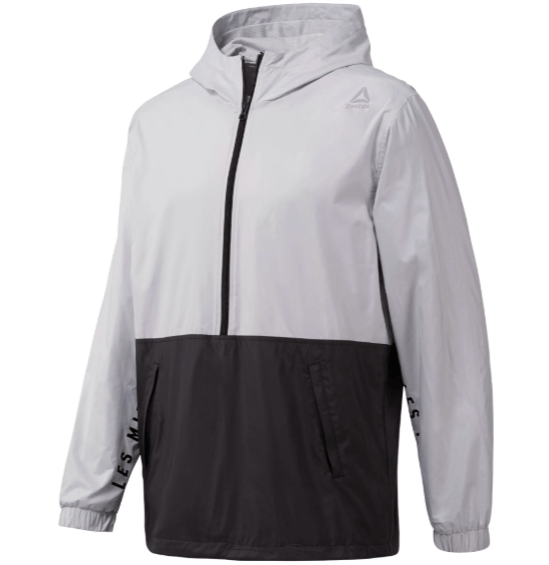 This Men’s Les Mills Activchill Jacket is on sale for $49.95 (originally $100), but with the extra 50% off outlet items that is automatically applied to your cart, you get it for only $24.97! You save $75.03 off the original price. Durable yet stylish, this quarter zip track jacket pulls on for instant workout ready appeal. Mesh fabrics team up with ACTIVCHILL technology to promote airflow and a cooler fit. 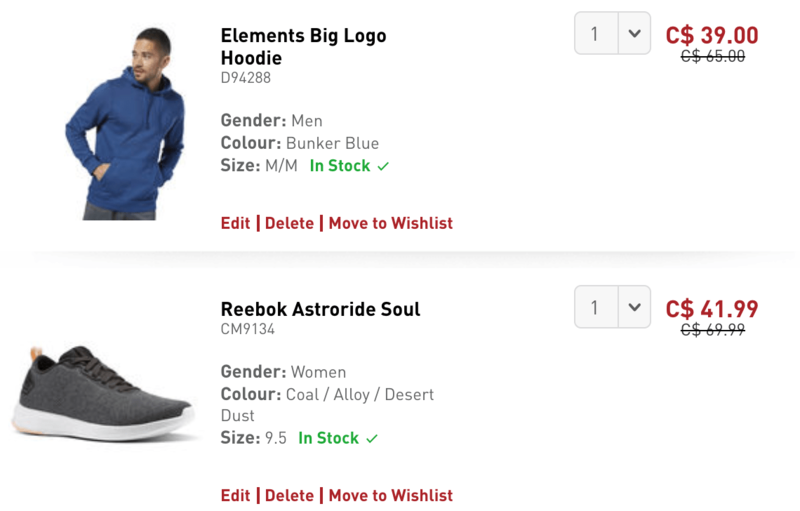 Reebok is offering free shipping on orders of $50+. 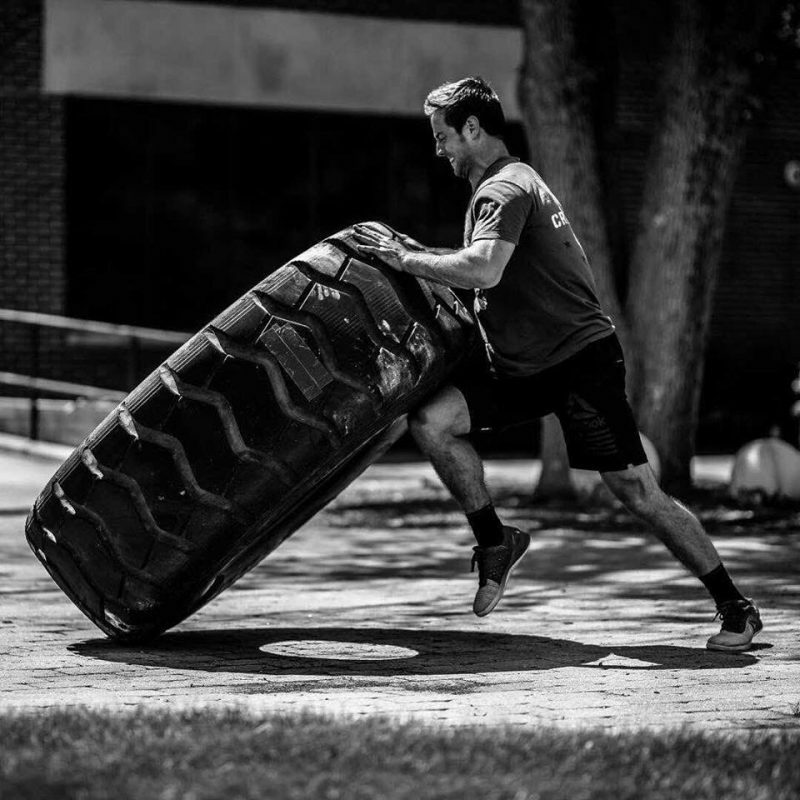 Click here to start shopping at Reebok Canada! 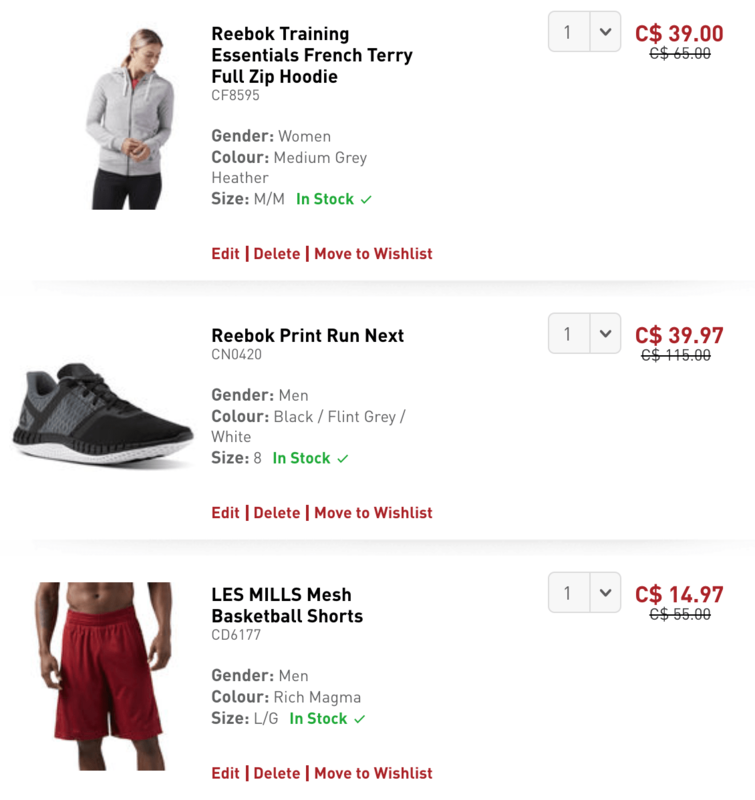 Reebok Canada has started their Black Friday Sale and it’s HOT! Shop online today and you will save an extra 50% offoutlet items and 40% off regular priced items (discount automatically applied after adding items to shopping cart)! This Black Friday sale ends on November 25 2018, while quantities last. Some exclusions apply. 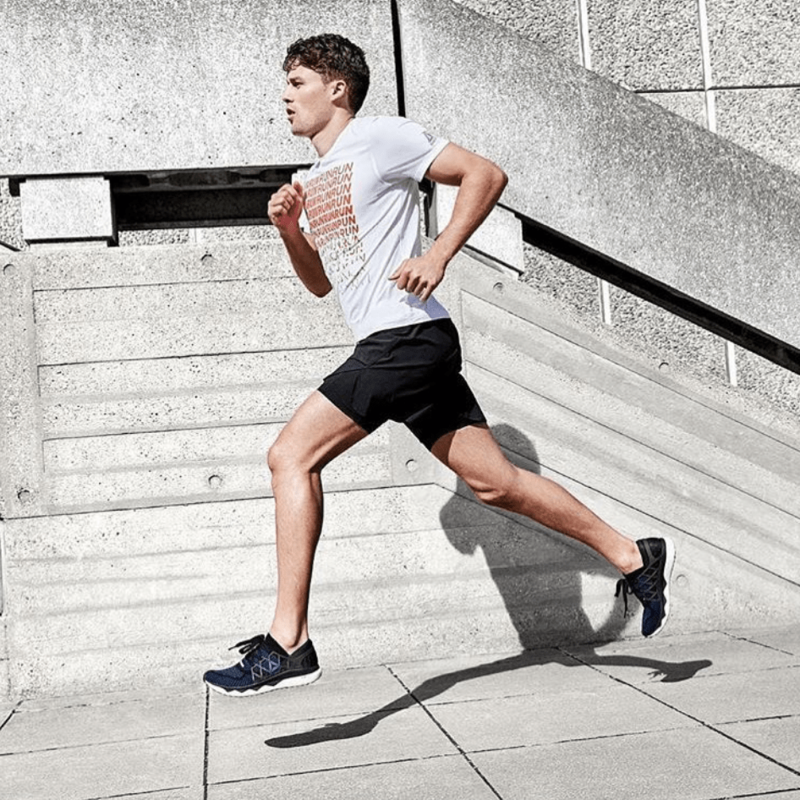 Reebok Canada has started their Black Friday Pre-Sale and it’s HOT! Shop online today and you will save 40% off shoes, clothing and accessories! Use code EARLYBIRD at checkout to get this discount. Some exclusions apply. While quantities last.